Everything you need to know about Foundation in one place! Developed by Zurb, Foundation is a hugely popular CSS framework that’s making the once-arduous process of crafting responsive web designs a breeze! Foundation was the first open-source front end framework to be responsive, the first to be semantic, as well as the first to take a mobile first approach. 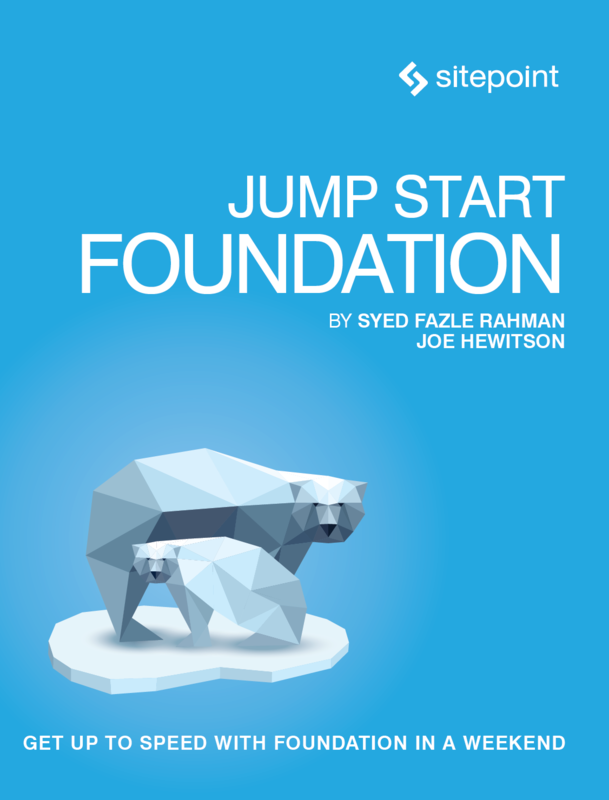 Read this book and discover why Foundation is fast becoming a favorite tool of top web designers.